Sometimes you have to take the bad alongside the good. 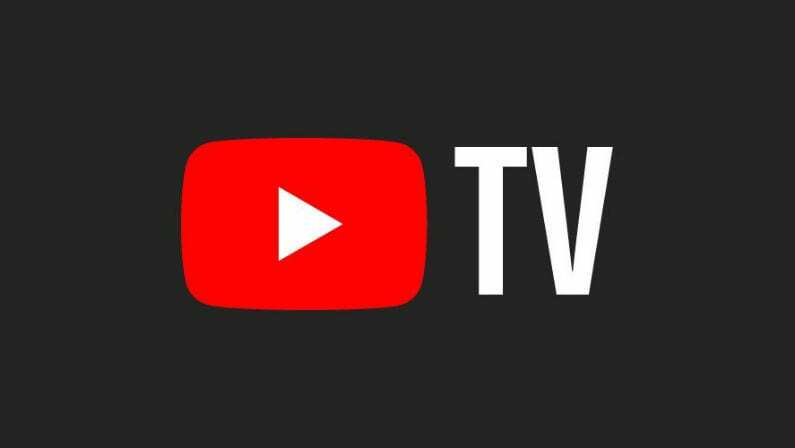 Such is the case for YouTube TV subscribers this week as the streaming service announced that not only will it be adding eight new channels, but it will also be raising prices across the board for all customers. Will subscribers take kindly to these changes? YouTube TV says it’s been listening to customer feedback since its launch and has in response brought eight new channels from the Discovery network to its lineup. The new channels include popular Discovery network channels like Discovery Channel, HGTV, Food Network, TLC, Investigation Discovery, Animal Planet, Travel Channel, and MotorTrend. That means YouTube TV subscribers will be able to watch hit series like “Deadliest Catch,” “Property Brothers,” and “Say Yes to the Dress.” With the addition of these new channels, YouTube TV now offers over 70 networks in its base package. In the same press release, YouTube TV also announced it will be bringing OWN: Oprah Winfrey Network to its base package later this year. However, the bad news is that the monthly subscription price of YouTube TV will now go up to $49.99 per month. YouTube TV says the price hike was made “to keep bringing you the best service possible” and the new price takes effect immediately for all new members. Existing customers will see the price change in the subsequent billing cycle starting on May 13. YouTube TV isn’t alone in raising prices. Nearly every major streaming service has been quietly raising prices over the last few years in the ffort to keep A-list content flowing. After all, in the race to the top of the streaming world, content is everything. Still, as prices continue to climb, many households are having to cut back on their streaming options. How many price hikes will it take to drive customers away?